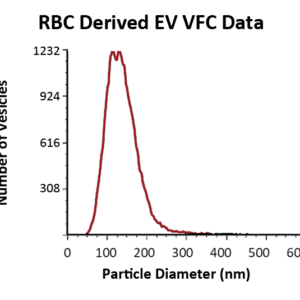 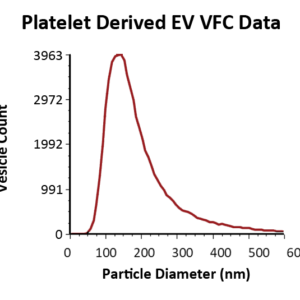 Rigorously characterized extracellular vesicle reference samples and other assay standards to use as controls. 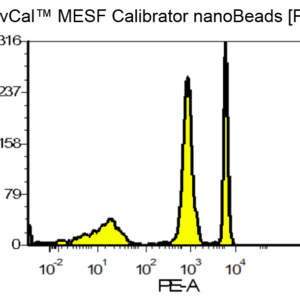 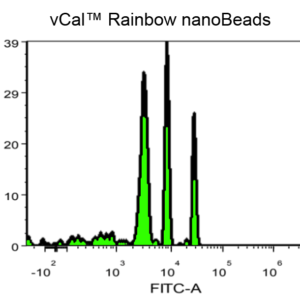 These products are designed to improve interassay comparability. 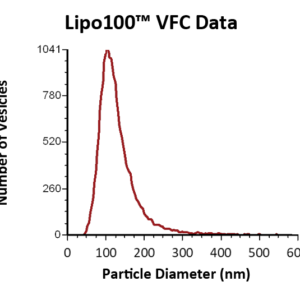 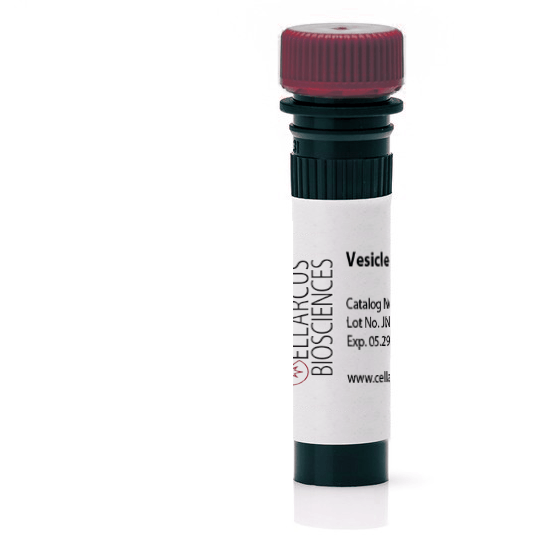 Vesicles reference samples should be as similar as possible to experimental samples.